Price is for quality and we don't compromise in low quality we will provide all ur pet need in one step solutions. Our puppy comes with KCI (Kennel Club of India) papers with microchip. 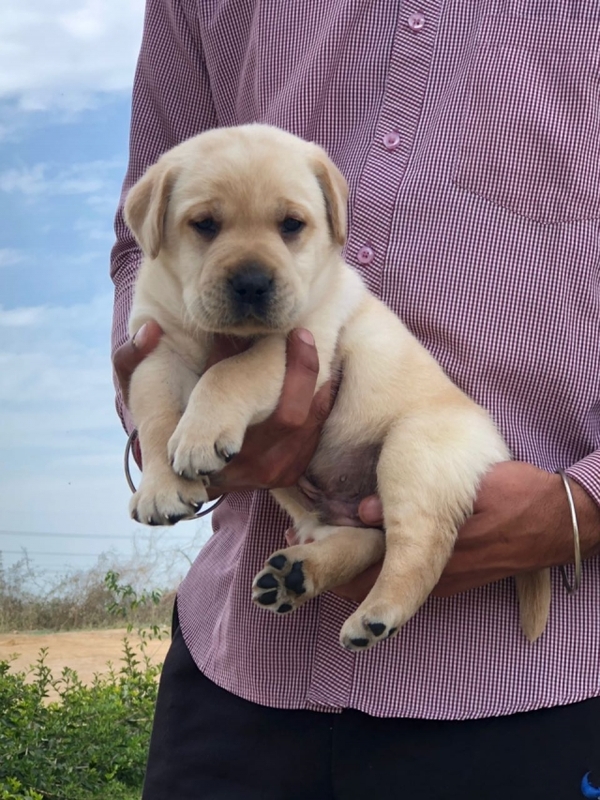 We can able to send puppies within Chennai city. Puppy is under proper health care and vaccinated.